Imagine getting rewarded just for doing the right thing for your Ford? That’s what Owner Advantage Rewards is all about. 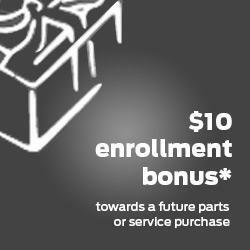 You’ll earn rewards for loyal service at Hollis Ford that you can redeem on future visits. And you’ll keep your vehicle running like new. It’s a win-win. And you’ll get a reward just for signing up! It's so easy to start earning and redeeming rewards. Next time you go in for service, tell your Service Advisor that you're an OAR member. 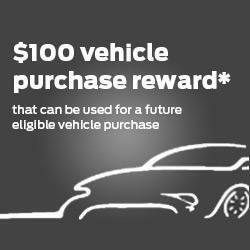 Every visit, earn and redeem rewards on eligible Ford parts or services and new or Certified Pre-Owned Ford or Lincoln vehicles. 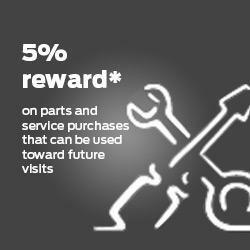 Rewards may be used in conjunction with most other Ford Service Offers. 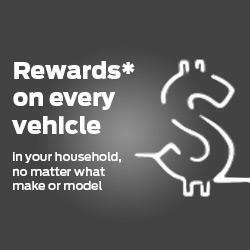 Visit Hollis Ford to enroll, and you'll start earning rewards* for parts and service purchases on every household vehicle - any make, any model. 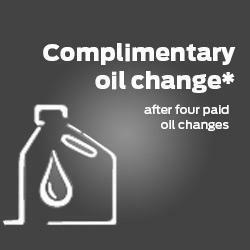 And as always, you'll get competitive prices, Ford-trained technicians, and convenient hours.